Shawn Fury, the author of book “Rise and Fire”, joined me for a chat to turn The Handle Podcast into The Jumpshot Podcast. We talked about what inspired him to do a book on the jumpshot’s history, discussed underrated marksmen like Bob McAdoo, Jerry West and the LA legend Raymond Lewis and got into his writing and researching processes. Rise and Fire on Amazon, www.shawnfury.com, @ShawnFury, Shawn Fury on Facebook, the video page for Rise and Fire. 25:00 – The underrated Bob McAdoo, the forgotten years of him being the league’s MVP in Buffalo. McAdoo being the first great big man outside shooter. Thanks to Shawn for going on a basketball and jumpshooting history journey! 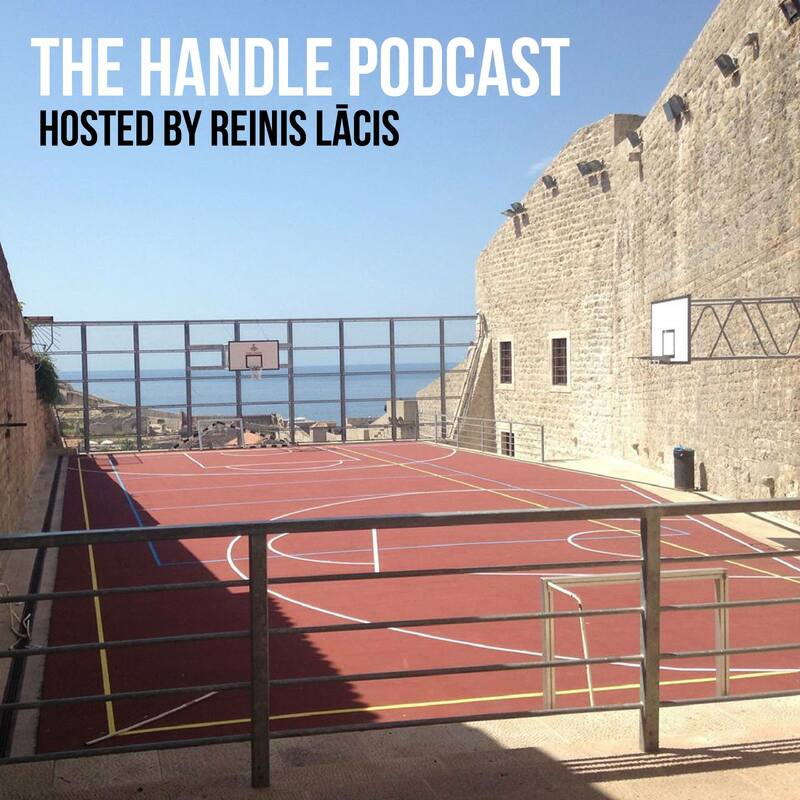 This entry was posted on May 13, 2016 by ReinisLacis in The Handle Podcast.